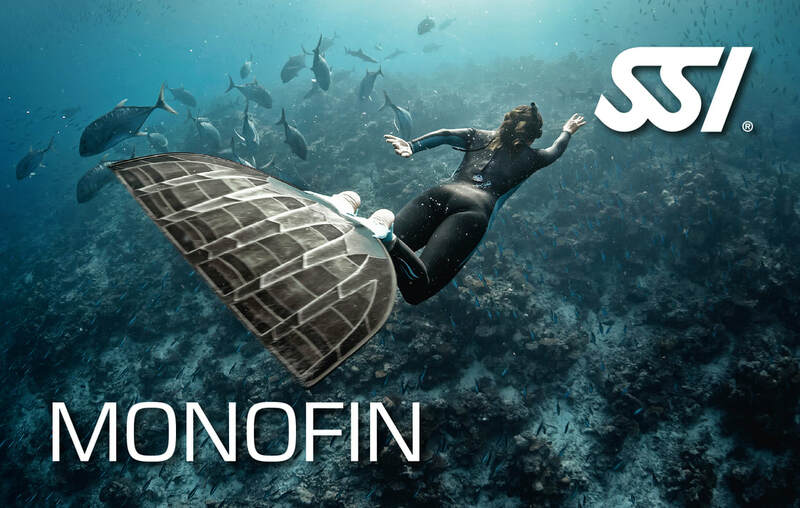 Learn how to use monofin in water. You will learn the movement mechanics of the dolphin kick and how to apply that to your stroke in order to get the most distance out of your monofin. The course will cover on equipments, pool training, stretching and also technique to swim with monofin. How long does the course take and how much does it cost? * minimum 2 persons to start course, RM200 will be charged for one to one class. Pre-requisite: completed at least SSI Freediving Pool or equivalent. 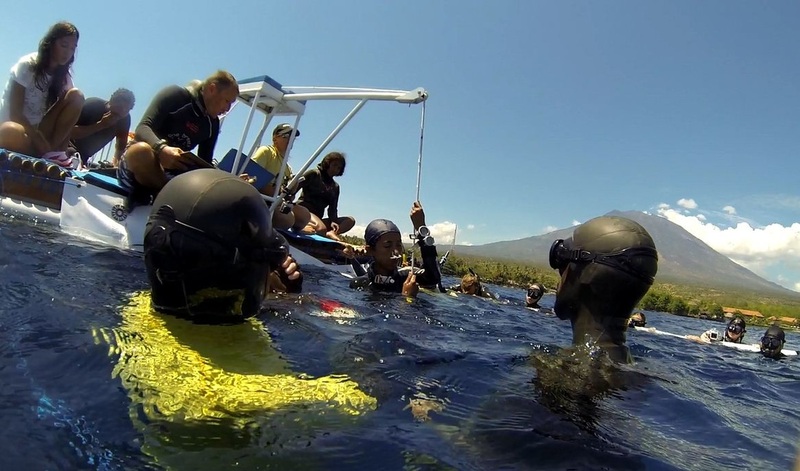 Learn the purest form of freediving but it takes many skills to make it more fun. 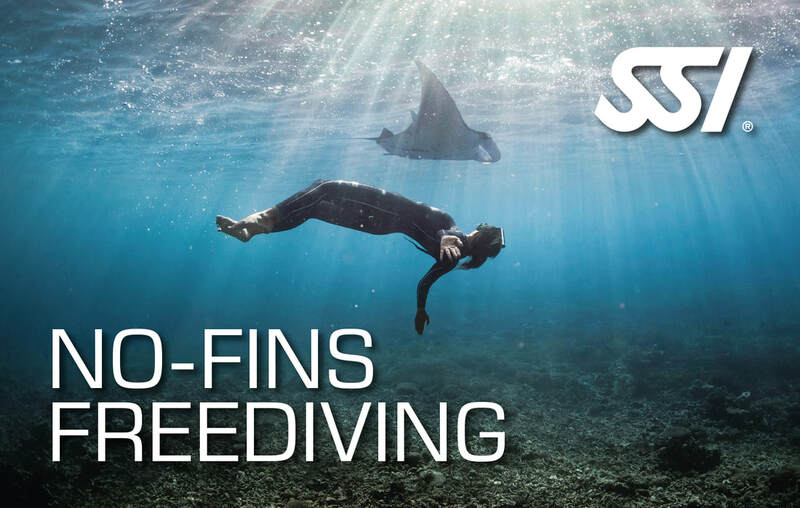 During this course you will be developing a proper DNF technique in which will give you the freedom to freedive with minimal equipment.The course will cover on equipments, pool training, stretching and also technique to swim with nofin. ​How long does the course take and how much does it cost? If you wonder how to increase your breath-hold static time or your dynamic performance, this is a good course to attend. You will be introduced CO2 tables and O2 tables during your session. 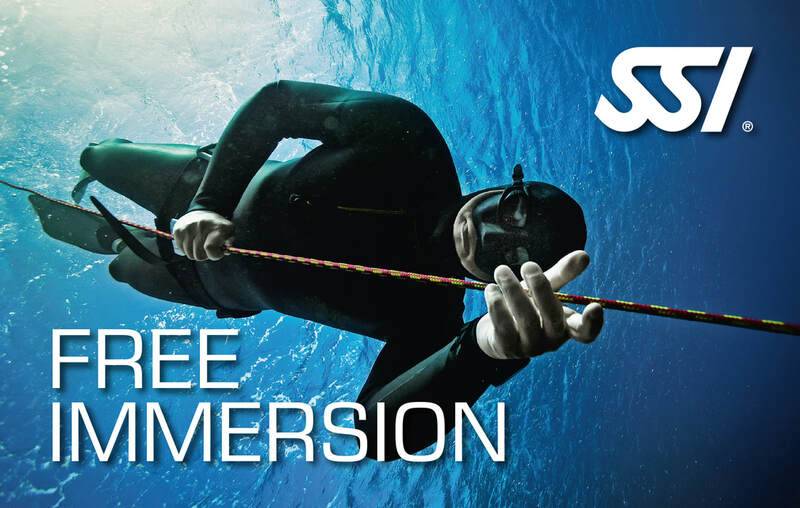 attend our Level 2 course to learn about free immersion. One (1) open water session, If you need more training session, RM100 will be charged for each subsequent training session. buoy, landyard will be provided. 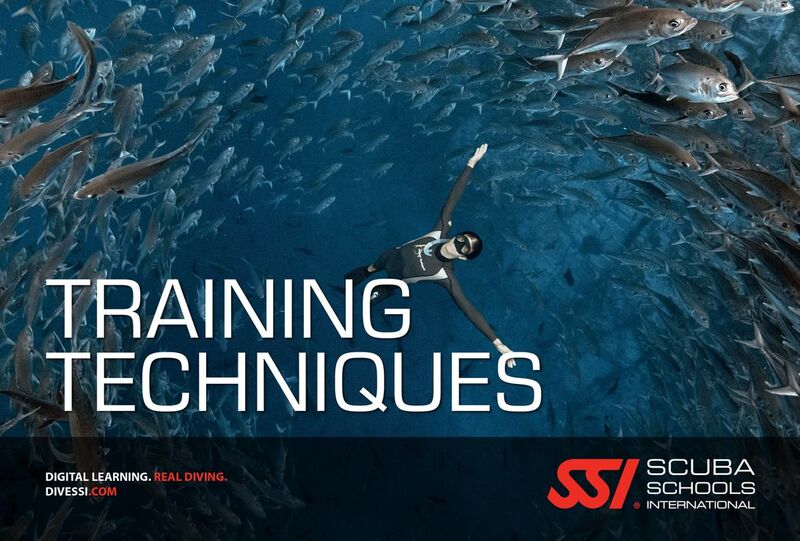 Pre-requisite: completed at least SSI Freediving Level 1 or equivalent. Apnea Odyssey also offer coaching and training sessions for anyone who plans to enter freediving competition. Please contact Apnea Odyssey if you are interested for more details and cost.